Our main goal here at Parenting Gamers is to help you as a parent connect with your gamer through video games. One of the ways you can connect is by talking to them about the games that interest them. The struggle is keeping up with everything that is going on in the gaming industry. The ESRB rated over 1,200 games in 2012 alone. And that does not even count all the hardware announcements over the last couple years. So how can you keep up enough to have an intelligent conversation with your gamer without having to dedicate hours to research? Different players in the gaming industry put on conferences and conventions throughout the year. These will consist of game announcements, trailers, and gameplay footage as well as talks about how to break into the industry, postmortems on big games, tournament matches, and opportunities to play unreleased games, among other things. These events give you a perfect opportunity to engage your gamer. You can ask them if there were any announcements they are excited about or any talks they found interesting. You could watch a panel or two online with them. Or, if you are feeling really adventurous, you could even attend one with them. There are several major conferences and conventions you will want to pay attention to. Here are 3 big ones. Game Developers Conference (GDC) – San Francisco – March 17-21, 2014�- As the name suggests, GDC is a conference for game developers. It includes talks ranging from low level programming to design to marketing to how to deal with negativity on the internet. Every gamer at some point in their lives has had the thought, “Hey, I could make this.”� Most never follow through. Some, however, dream of becoming a game developer or designer or artist. GDC has a lot of great content for someone interested in game development. If that is your gamer, they will probably be paying attention. 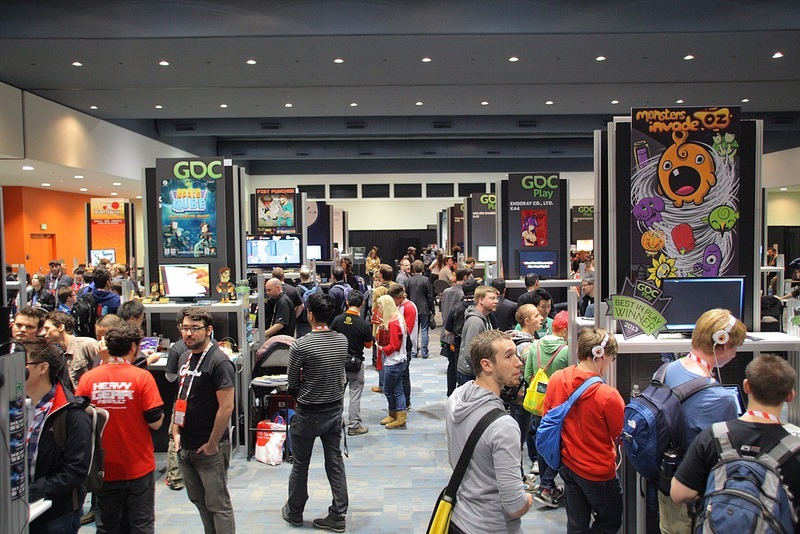 There is one other reason your gamer might be interested in GDC. The Independent Games Festival. The IGF was established in 1998, “to encourage innovation in game development and to recognize the best independent game developers.”� It is an opportunity for independent developers to get their game out there. It is also an opportunity for gamers to learn about the big independent games that are coming out. Pax (Pax East�- Boston, April 11-13, 2014, Pax Prime�- Seattle)�- Pax was created in Seattle by the folks at Penny Arcade. It was designed to be a convention about gaming for gamers. In 2010, it expanded to include Pax East in Boston, with the original in Seattle being called Pax Prime. Pax is one of the conventions you can attend with your gamer. It would probably make their year if you were able to get tickets. They are pretty difficult to get, however. You have to be paying attention and get them as soon as they go on sale. There are several things to do when you get to the show. There is a section setup for console games, one for PC games, another for mobile games, and yet another for board games. There is an exhibit hall where you can play games that have not been released yet as well as panels covering all kinds of gaming related topics. It is definitely an adventure your gamer would love. Electronic Entertainment Expo (E3) – Los Angeles – June 10-12, 2014�- E3 is the industry convention for the gaming industry. It is only open to those in the industry, including those in the media. So you will not be able to go to E3. However, your gamer is definitely going to be paying attention to it. E3 is the place where a lot of big announcements are made. These include new games and new hardware. It is also a place where new information about currently known games is released. This gives you a great opportunity to find out what your gamer is looking forward to. While these are the big 3 conferences/conventions, there are a few others you may want to pay attention to. Comic-Con�- While not specifically a gaming convention, your gamer may be interested in this. There are normally a little gaming related news to come out of it but not a lot. Blizzcon�- Blizzcon is a convention put on by Blizzard, the makers of World of Warcraft, Starcraft, and Diablo. It is another convention you can attend with your gamers. It is also one you can stream online. It is something to look into if your gamer is interested in those games. MineCon�- MineCon is a convention dedicated to Minecraft.